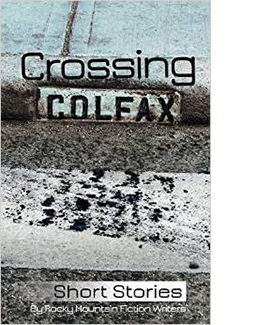 Once called “the longest, wickedest street in America,” Colfax Avenue is the setting for the short stories that make up this anthology. Margaret’s story “Hay Hook” is included in this collection, as well as stories written by fourteen other authors who are all members of Rocky Mountain Fiction Writers. This eclectic anthology offers history, mystery, science fiction, paranormal and more. Enjoy exploring Colfax—past, present, and future.